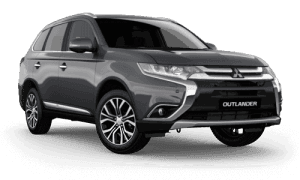 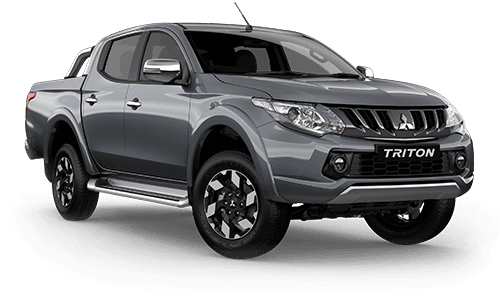 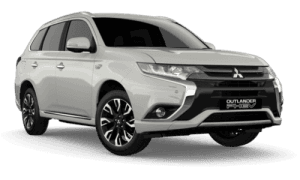 Island Coast Mitsubishi stocks a comprehensive selection of genuine Mitsubishi parts and accessories. 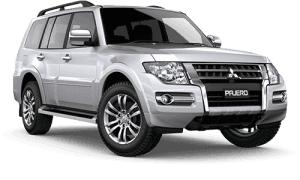 Our parts department are experts when it comes to finding a replacement part for your vehicle. 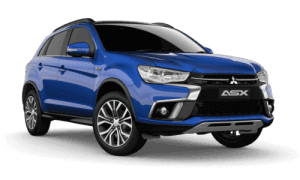 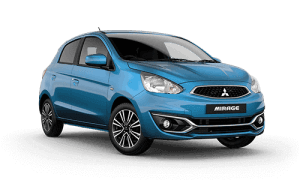 As well as stocking the latest in Mitsubishi parts and accessories we also stock a large range of parts for a range of other popular makes and models. 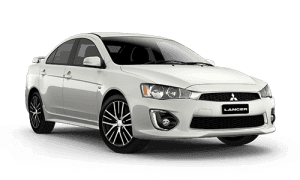 No matter what type of car you drive, the team at Island Coast Mitsubishi will be able to lend you a helping hand. 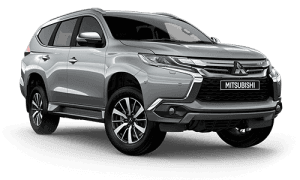 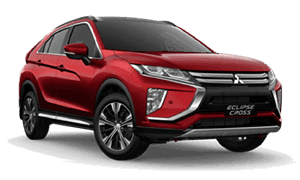 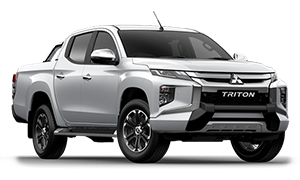 Order your parts online now by filling out the Parts Enquiry Form provided below or Contact Us to speak to a member of the Island Coast Mitsubishi team today.